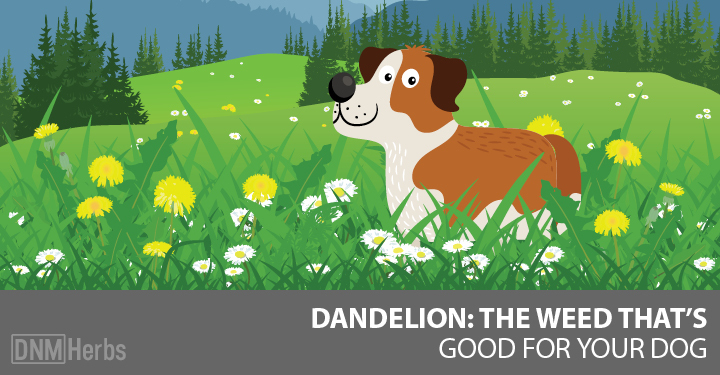 Dandelion For Dogs - Much More Than A Weed! 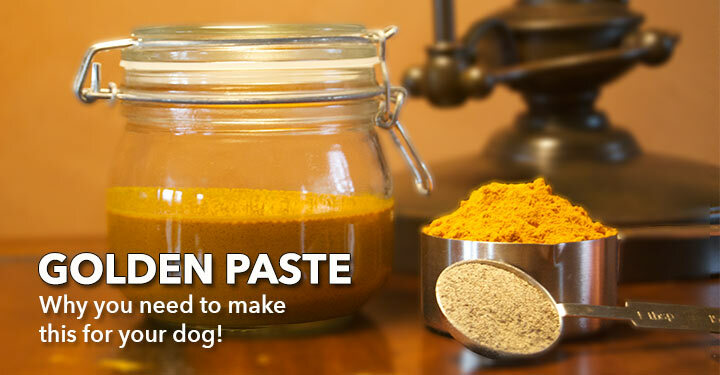 Home > Blog > Remedies > Herbs > Dandelion For Dogs – Much More Than A Weed! Dandelion or Taraxacum officinale, is also known as Lion’s tooth; Priest’s crown and Swine’s snout. Anyone who’s ever cared for a lawn has tangled with these stubborn, bountiful weeds. What may surprise you is that dandelions hold that same tenacity as an herb. The entire plant can be used, flowers, roots and all, and it packs a nutritional punch. Dandelion leaf also acts as a diuretic, making it useful in cases of arthritis, kidney stones, congestive heart failure and gallbladder disease. And best of all, dandelion leaf contains lots of potassium, which can be lost through urination. Dandelion leaf also stimulates the liver and promotes the elimination of waste material from the body. Dandelion root is also quite useful and nutritional. The root is a liver tonic and helps to remove toxins from the body, via the kidneys. Dandelion root can also treat gallstones and gallbladder inflammation. Dandelion can be used as a dried herb, a tea or as a tincture. Use 5g to 30g dried herb infused in 8oz water. 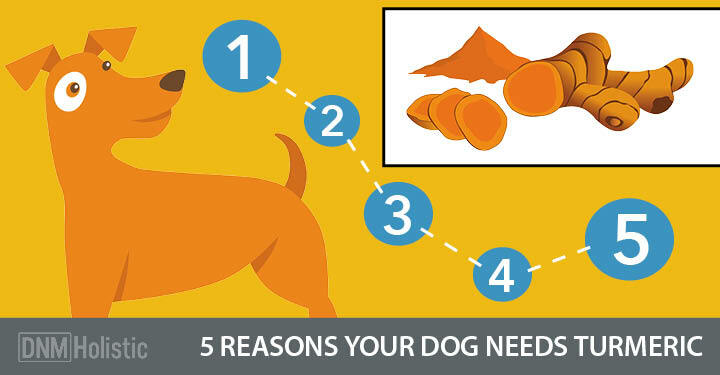 You can use 1/3 of a cup per 20 pounds of your dogs body weight, up to 3 times a day. For dried herbs, use a teaspoon per 20 pounds.